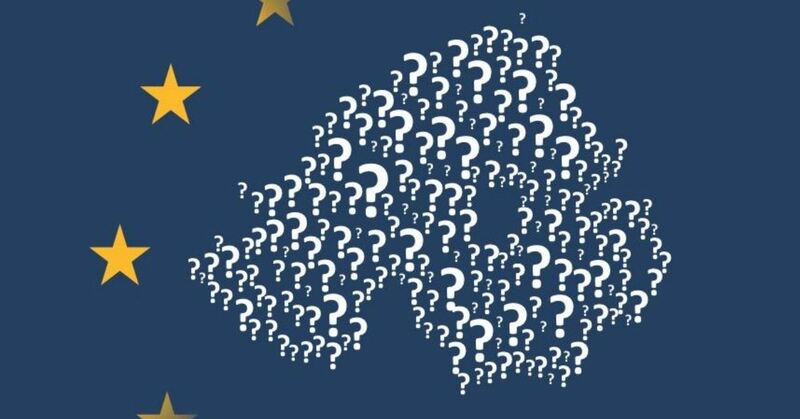 An in-depth analysis of public attitudes to Brexit in Northern Ireland – carried out by researchers from Queen’s School of History, Anthropology, Philosophy and Politics and funded by the ESRC's UK in a Changing Europe initiative – has found that people want the UK to stay in the customs union and single market. Professor Brendan O’Leary, Lauder Professor of Political Science at the University of Pennsylvania and visiting World Leading Researcher at Queen’s, noted: “Our results show that if there was another referendum, people in Northern Ireland would vote more strongly to remain in the EU. Professor Garry and Professor O’Leary emphasised that the least preferred option is a hard exit, in which the entire UK leaves the single market and the customs union (only 15 per cent of people support this option), necessitating new barriers on the land border. The research finds that many citizens are strongly opposed to any form of border checks between Northern Ireland and the Republic and fear that any such barriers would provoke protests and possibly worse. “However, what may surprise people,” said Professor Garry “is the extent to which Catholics oppose all borders within these islands.” They reject having barriers at ports and airports, as well as having them across Ireland. “The option of Great Britain exiting the customs union and the single market, while Northern Ireland remains in both, is the so-called 'backstop option'. It is in the draft withdrawal agreement between the UK and EU-27, if no other way can be found to avoid a new hard border on Ireland. To read the full report, please visit the University’s online Brexit repository here. Media inquiries to Zara McBrearty at Queen's Communications Office, on telephone: +44 (0)28 9097 3259.